Advent Choral Concert Messiah by George Frideric Handel. Chancel Choir and Masterwork Chorale Soloists, Symphony Orchestra. Jaebon Hwang, Organ.. Stanley M. Wicks, Conductor. George Frideric Handel’s Messiah will be making its every-five-year appearance on our Advent Choral Concert on Sunday and Monday, December 2 and 3 at 7 p.m. in the church Sanctuary. This performance-cycle tradition began in 1998, just after Dr. Stanley M. Wicks, Director of Worship, Music and the Arts joined the ministry team at First Church. Due to the popularity of the work we began offering two performances in 2013 to accommodate the crowds from our congregation and the community who come to hear Messiah. Our 160-voice combined Chancel Choir and Masterwork Chorale, along with our Vocal Quartet, Jaebon Hwang, Associate Director/Organist and members and friends of the San Diego Symphony, Nick Grant, concertmaster will perform a two-hour edited version of the complete Messiah oratorio, including the entire Advent/Christmas portion and many arias and choruses from the Lenten/Passion and Easter/Ascension portions. 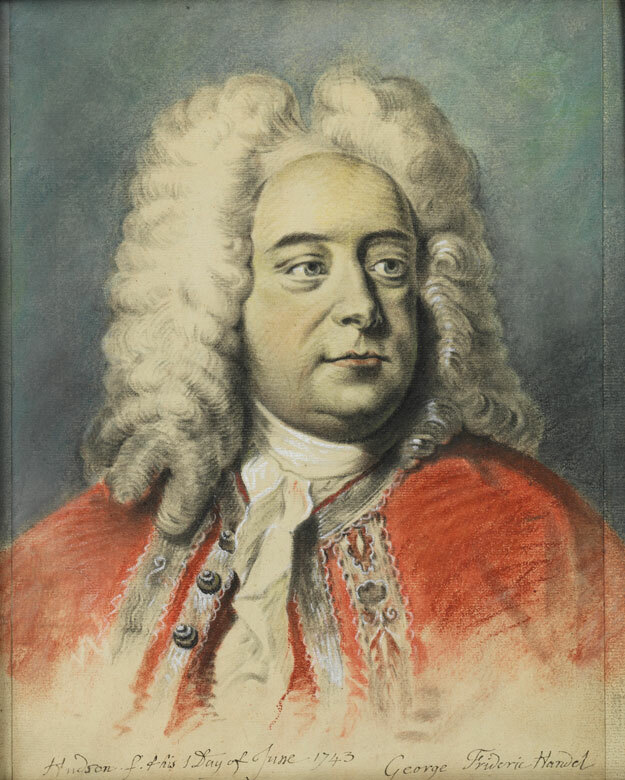 Handel composed Messiah in 1741, with the libretto compiled from Scripture by Charles Jennens. It was first performed in Dublin, Ireland on April 13, 1742. There are no tickets required for these performances, but a free-will offering will be received. These concerts provide a great opportunity for our congregation to invite their friends to our church. Child care is provided by RSVP to the church office (619-297-4366). For those of you who are unable to attend either of the evening concerts, you are most welcome to attend the open rehearsal on Saturday, December 1, at 2 PM.